Shin Bet reported today that money smugglers operating between Gaza and Judea and Samaria have been arrested. As usual, the criminals were affiliated with so-called “human rights” NGOs. In this case, a resident of Gaza received a permit to work under a Palestinian contractor in Samaria as a tractor driver. The Palestinian contractor was supposedly performing earthworks projects for USAID. The Gaza smuggler brought in debit cards loaded with thousands of dollars which were subsequently turned over to Hamas members and taken to ATMs where money was withdrawn for terror organizations affiliated with Hamas. A delusional Netanyahu . . . This afternoon, PM Netanyahu met with African Ambassadors to Israel. During the meeting he stressed the importance of Africa–particularly the importance of Africa in the United Nations. Noting that there are 54 countries in Africa, Netanyahu expressed the belief that those 54 countries will all vote to support Israel in United Nations’ votes and thereby will change the dynamic in the U.N.
Another reason that Netanyahu is delusional . . . The diplomatic tide against Israel washed ashore many years ago and only gets stronger. It was revealed today that for the first time in history, the PLO (aka “Palestine”) has more diplomatic missions in the world than Israel: 103 to 102. That tiny gap will grow ever larger in the coming years. The Dead Sea Scrolls: Cave 12 at Qumran identified . . . In what archaeologists are describing as a major discovery, Cave 12 at Qumran has been identified. Various artifacts such as potsherds from the Second Temple period have been found. However, no new scrolls were discovered–in fact, what has been found is evidence that the cave was looted by Bedouin robbers back in the 1950s. 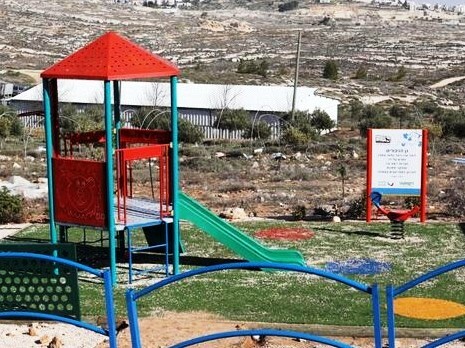 Now that the community of Amona has been thrown under the bus and its residents have been hung out to dry, Israeli authorities continue the process of razing the community to the ground. Today, the remaining floor of the synagogue was burned. 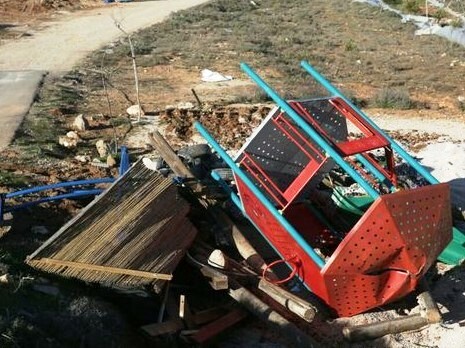 Yesterday, a special garden/playground dedicated to Israelis murdered by Palestinian terrorists was destroyed. 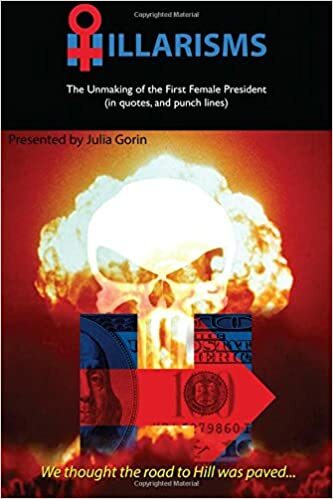 The tragedy and wanton destruction speaks for itself. As I have written before, the expulsion at Amona will forever remain a stain in the history of Israel. Reposted from Israelstreet.org. Many Thanks to the author for his kind permission! “The steady rain of missiles from Gaza continues.